If you don't see all the pictures, click on the red line under the last picture that says expand more media or something close to that. It isn't rocket science. We were sent John Dykes, Fake Green Beret by someone close to him. He knew he didn't pass the smell test. We did a quick scan of his Facebook profile and knew he was not what he said. He had a Q-course certificate that he bought off the internet that stunk to high heaven. All of the certificates he shares as having earned, were all bought off the internet. 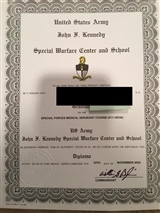 His Q-course graduation certificate says it was issued from John F. Kennedy Special Warfare “Training” Center. No such animal exists. It should say US Army John F. Kennedy Special Warfare Center and School. Also, any certificate issued by SWCS would not include an individual 5th Grp flash on the certificate such a John Dykes shows on his fake Q-course certificate. This is a cheap internet BS certificate that any poser can buy. On the 117hr Q-course graduation certificate that he shows people and has hanging on his wall, it has 5th Group flash on it. SWCS does NOT include any individual Group flash on certificates. We include one off that website that shows one with a 1st Grp flash included. 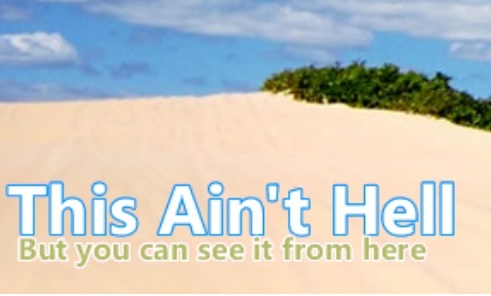 If you have the money, people will sell you anything on the internet. We also include a legit Q-course certificate from that era to show it’s very different. Also, total time for someone attempting the Q-course as Medic would be closer to 2 years. NOT 117 hours. His Special Forces Medical Sergeant certificate dated 1998 shows Ft Sam and 40hrs. The MOS portion for SF medics was no longer held at Ft Sam in ’98. Someone should notify the fake certificate site he bought that at to update location. The MOS portion for someone going through the 18D portion at that time would have been closer to 11 months. 5 months for the Special Operations Combat Medic Course. Became 6 months somewhere in 98. 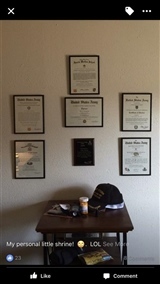 His numerous fake certificates he shares on Facebook, and has hanging on his house wall, also show him as a Staff Sergeant. He never once held that rank. 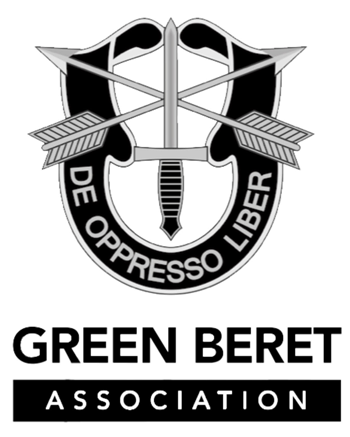 Yet another lie from fake Green Beret John Dykes. 2) Special Warfare Training Center doesn’t exist. It’s called US Army John F. Kennedy Special Warfare Center and School (SWCS) and it’s located at Ft Bragg. 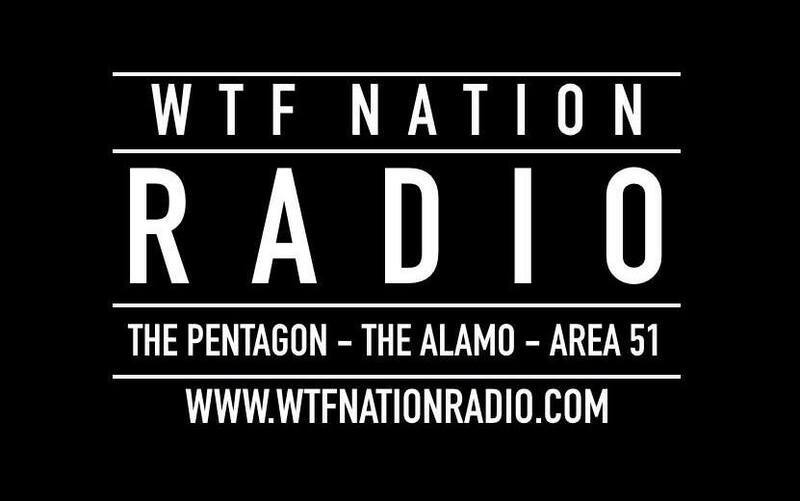 3) He was never a Sergeant while at the 505th. He was an E-4 at a time while he was in the service. 3) He never held the Rank of Staff Sergeant at any point in his time in service. 2) On the two areas that claim hours on this certificate. 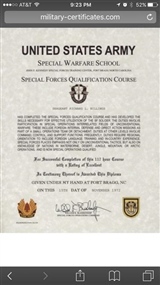 The first line on the certificate says 40 hours Special Forces medical Sergeants Course. That’s 100% bogus. In 1998 it would be closer to 11 months. 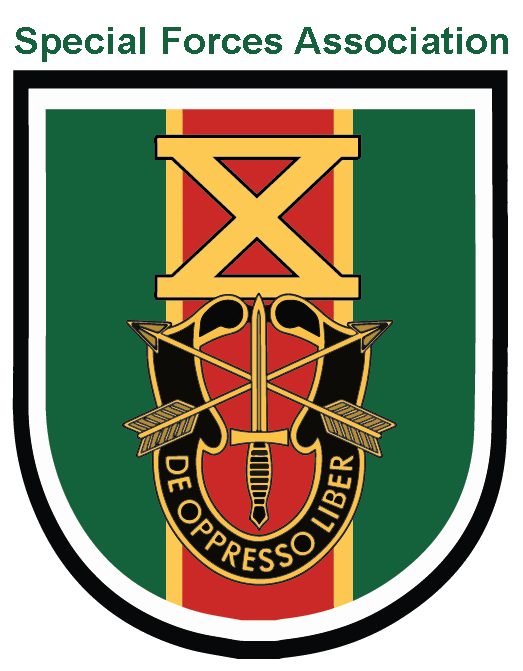 5 months for the Special Operations Combat Medic Course (It became 6 months somewhere in 98). 5 months for the Special Forces Medical Sergeants Course. 3) It was awarded to Staff Sergeant John Dykes… John Dykes, fake Green Beret never held that rank. 4) It says Completion of 60 week course… Graduation certificates don’t include hours on them. We share a legit certificate that you can compare. Hours vary for each person. 2) It’s funny how his Special Forces Medical Sergeant Course, at the bottom says 60 weeks yet this shows 117 hours for the total course. Both fake certificates bought off the internet. 3) SWCS does NOT include random SF Group flashes on certificates. 4) It shows a Graduation date of 10/10/96… Well that’s interesting. 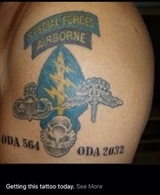 In his Special Forces Medical Sergeant Course Cert, it shows a date of 10/12/98, Two years off. 5) Not sure where he was on 10/10/96 as the certificate shows, but 3/15/96 he was en-route to Ft Gordon Ga. and started AIT as a 74C, Telecom Oper. 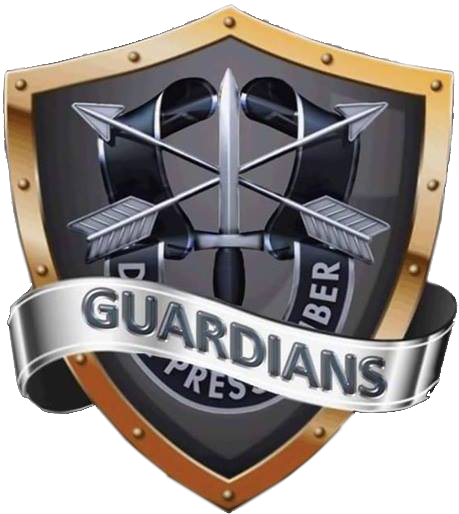 John Dykes, you'll now be added to Guardians of the Green Beret Hall of Fakes, Frauds, and Phonies. "If" People knew what he really did, they'd know John Dykes, Fake Green Beret was never Special Forces. They'd know he went AWOL twice and was a Deserter. They'd know he was was nothing he claims. This is all BS. 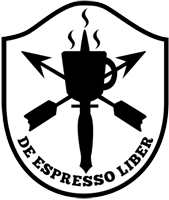 John Dykes, fake Green Beret spent about 7 months in the 19th SFG as a 62E10. Construction Equipment Operator. He should remove all the fake stuff he has on his wall. He was probably prying into his SF history as he knew he was a Fake. John Dykes, Fake Green Beret was a two time AWOL and Deserter who was never a Green Beret. John Dykes, Fake Green Beret and his Wall of Lies. Nothing on that wall is legit. 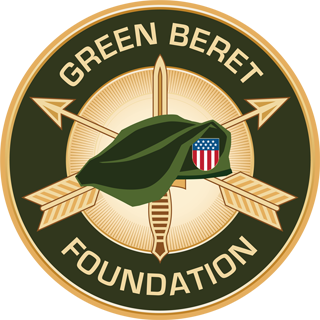 John Dykes was never issued a Green Beret. He would have worn a Maroon one as non SF person that was Airborne qualified assigned to the 19th. 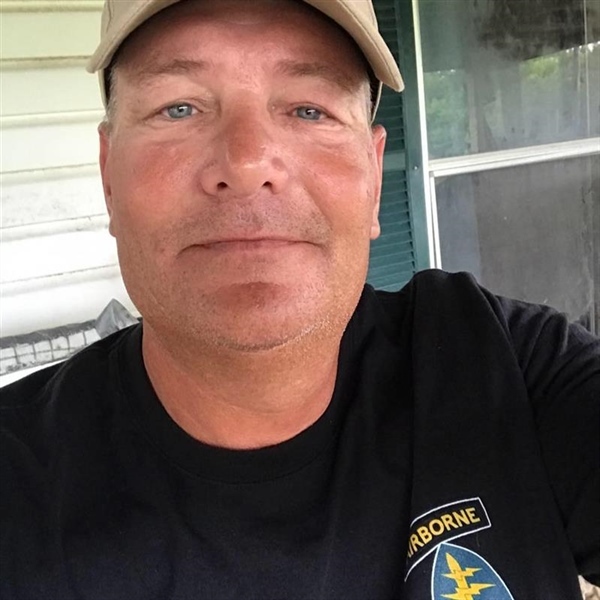 John Dykes, fake Green Beret sharing a fake certificate. He had been out of his 7 month stint in the 19th as a 62E10. Construction Equipment Operator for a year and a half already. It’s funny how his Special Forces Medical Sergeant Course, at the bottom says 60 weeks yet this shows 117 hours for the total course. Both fake certificates bought off the internet. SWCS does NOT include random SF Group flashes on certificates. It shows a Graduation date of 10/10/96… Well that’s interesting. In his Special Forces Medical Sergeant Course Cert, it shows a date of 10/12/98, Two years off. Not sure where he was on 10/10/96 as the certificate shows, but 3/15/96 he was en-route to Ft Gordon Ga. and started AIT as a 74C, Telecom Oper. Another time John Dykes, fake Green Beret shared his fake SFQC Graduation certificate with another comment. We share an example of another fake certificate very similar to the fake one John Dykes, fake Green Beret shares. Here's what a Real SFQC graduation certificate looks like from that era. 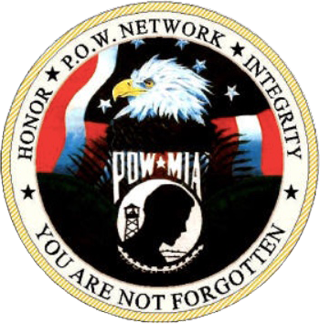 He didn’t show up to the 505th until 7/20/89 Special Warfare Training Center doesn’t exist. 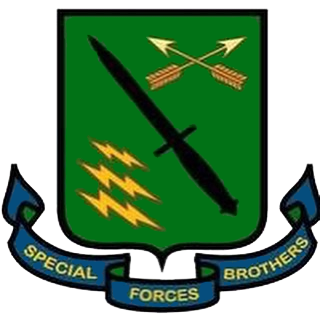 It’s called US Army John F. Kennedy Special Warfare Center and School (SWCS) and it’s located at Ft Bragg. He was never a Sergeant while at the 505th. He was an E-4 at a time while he was in the service. John Dykes, fake Green Beret. 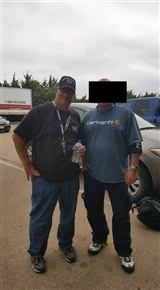 Please remove the hat and stop claiming to have been a GB. A picture he shared. He did NOT serve proudly. He went AWOL twice and was a Deserter. We snagged this off John Dykes, fake Green Beret FB wall. "If" he added that stuff to his already fake tattoo he has, he'd be more of a fraud than he already is. You would think that if someone EVER wore an Airborne tab, they'd know what color it is. The SF Long Tab was NEVER earned. 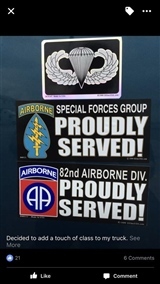 The Airborne Tab is the wrong color, and the SF Patch looks like Doo Doo. 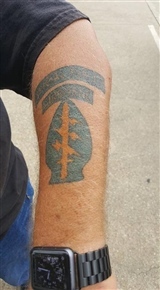 John Dykes, Fake Green Beret sharing a picture of an SF Long Tab that he never earned.